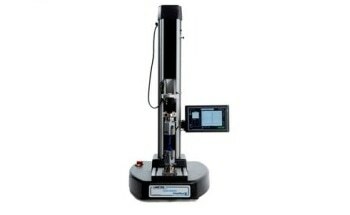 This texture analysis system is capable of storing up to 600 test results from a choice of 10 programmable test set-ups. 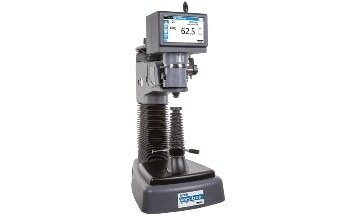 For enhanced performance, the TA1 can be used with Lloyd Instruments NEXYGENPlus data analysis software. 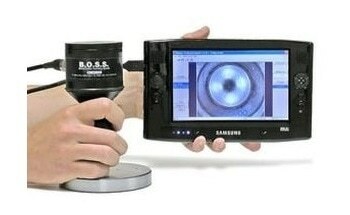 The software contains an extensive library of pre-programmed texture test set-ups based on international standards. Test information can easily be exported to Microsoft products such as Word, Excel and Outlook. 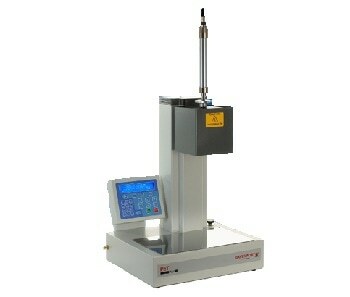 The machine can be fitted with a wide range of specially engineered food texture fixtures and probes as well as multi-purpose grips for general applications such as packaging testing. Featuring anti-rotation collars to avoid load train twist and facilitating easy axial alignment. 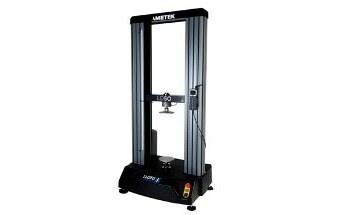 180 mm (7.08 in) throat depth for larger specimens and wide range of work tables for flexibility. 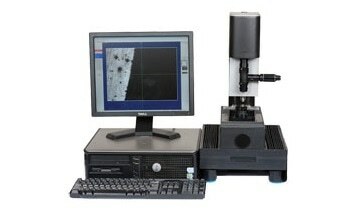 The Windows7 compatible NEXYGENPlus software features an improved and intuitive User Configurable Test functionality complementing thecomprehensive texture analysis test library available. 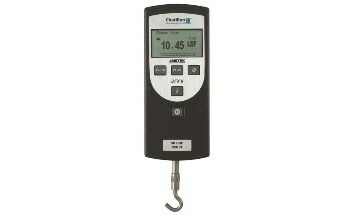 An extensive range of jigs, probes and fixtures designed from years of experience. 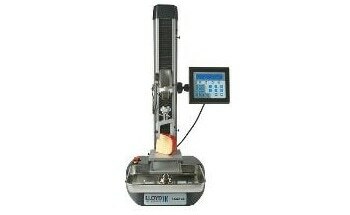 In addition the machine can be fitted with multi-purpose grips for testing the strength and integrity of food packaging.